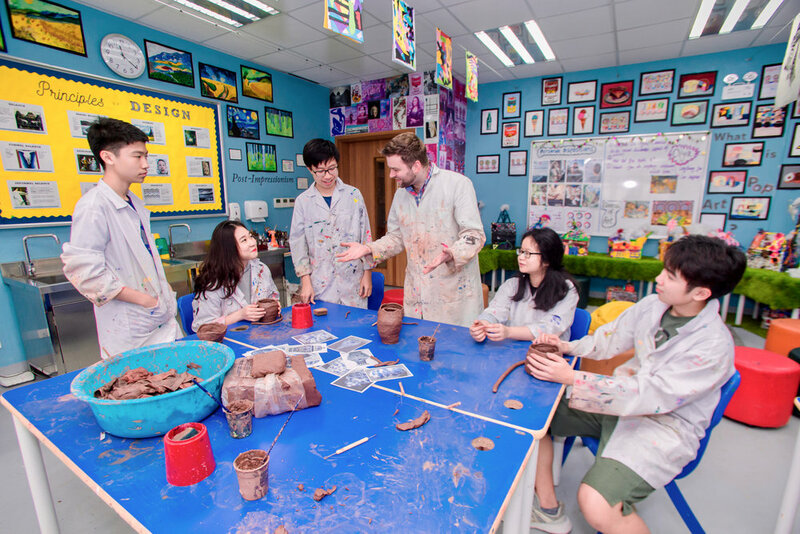 Through a range of exciting projects, students are encouraged to take creative risks and express their creative voices. Through a range of diverse, engaging, cross-curricular lessons, students are provided many opportunities to experiment with a wide range of tools, mediums, and creative approaches. They work in two and three dimensions: drawing, painting, cutting, pasting, sculpting, printing, weaving, and stitching. They often apply several different techniques in the same work, resulting in work with higher production value, which they can feel satisfaction and pride in having produced. 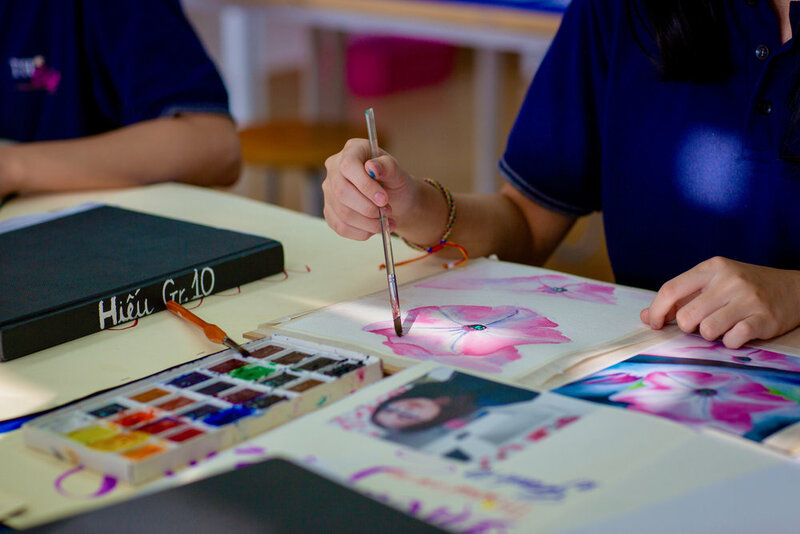 In Secondary, students are supported in the development of their technical skills, the application of research skills, and the cultivation of critical awareness in the art-making process. 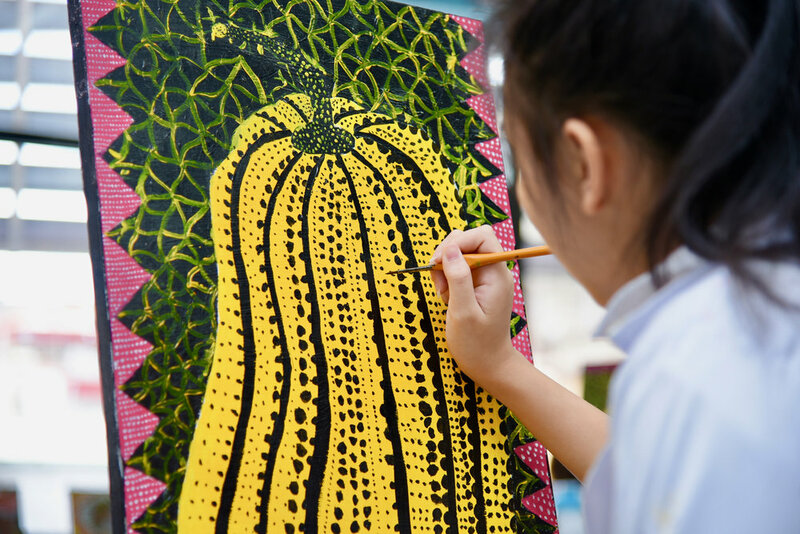 Emphasizing an in-depth and holistic approach to the creative process, students are encouraged to produce their artwork drawing from multiple perspectives and skill sets.